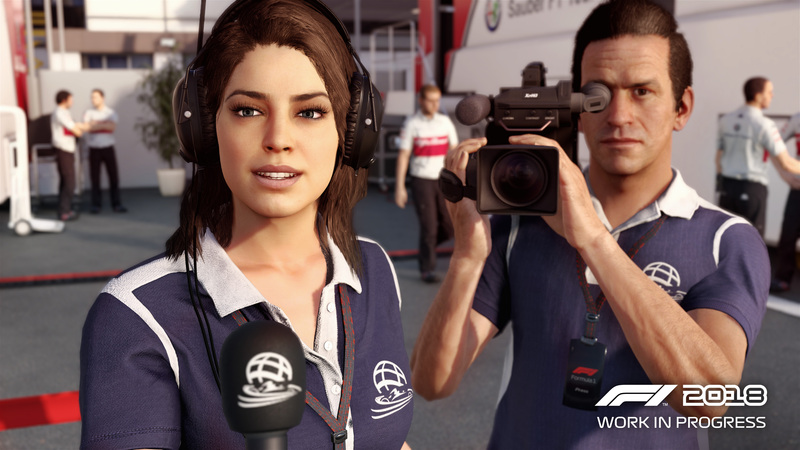 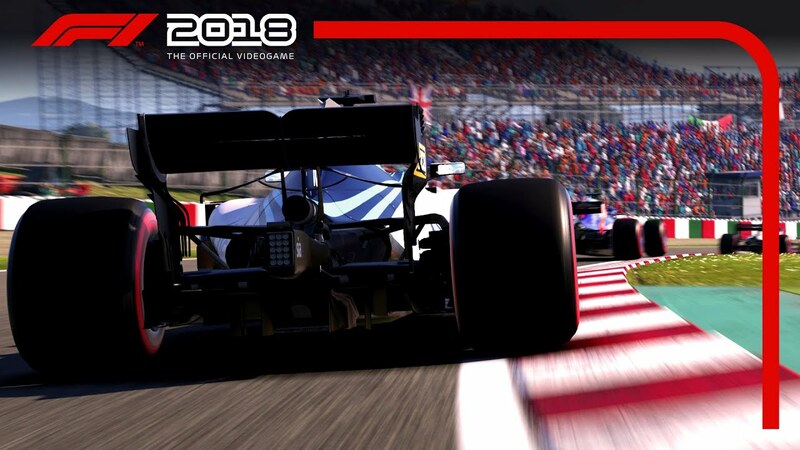 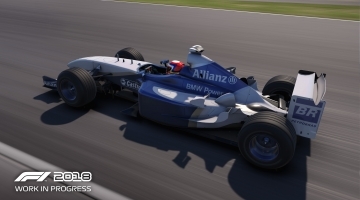 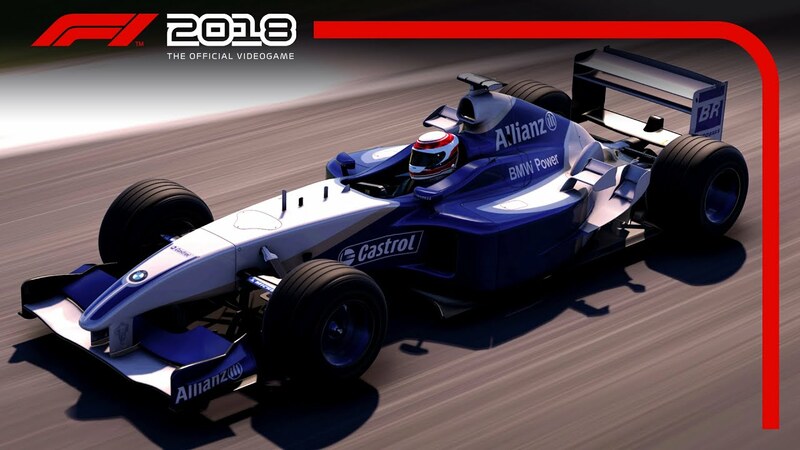 The official videogame of the 2018 FIA FORMULA ONE WORLD CHAMPIONSHIP™, F1 2018 challenges you to Make Headlines as you become immersed in the world of F1® more than ever before. You will have to build your reputation both on and off the track, with time-pressured media interviews that influence your career in the sport. 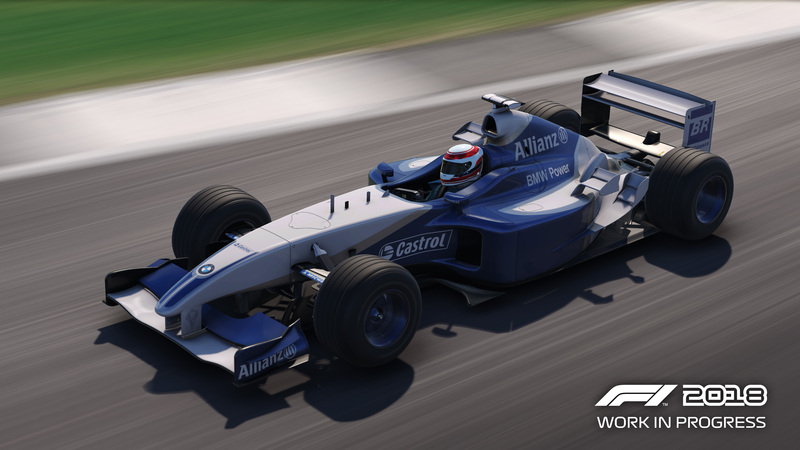 Do you exhibit sportsmanship or showmanship? 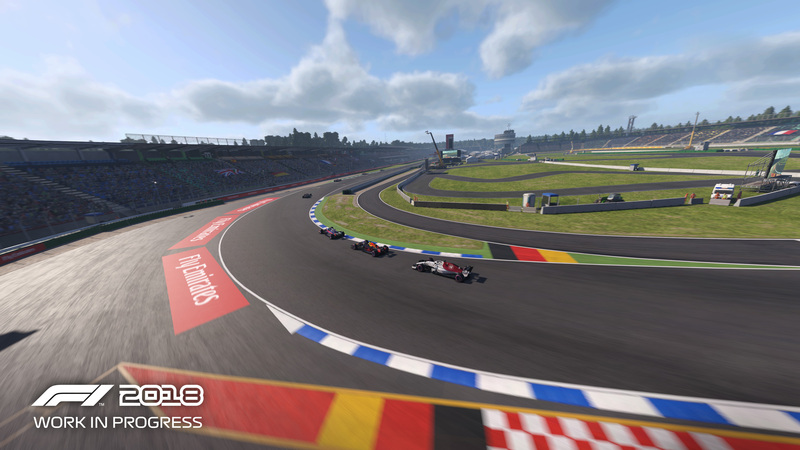 Will you develop your team to the top or send your agent to target a rival team and driver? F1 2018 puts you in control of your destiny. 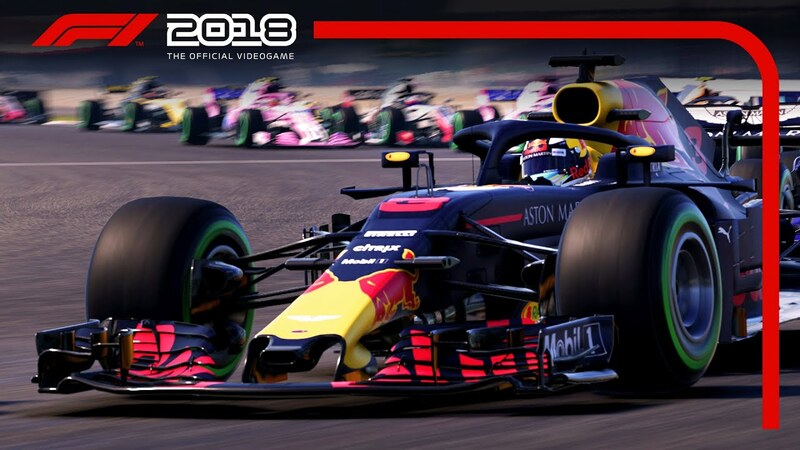 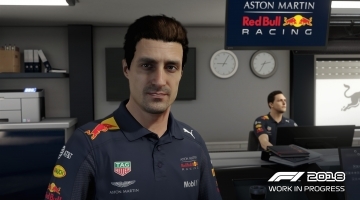 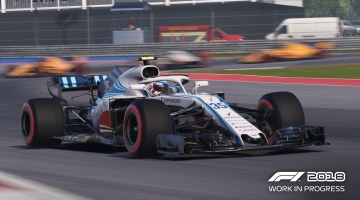 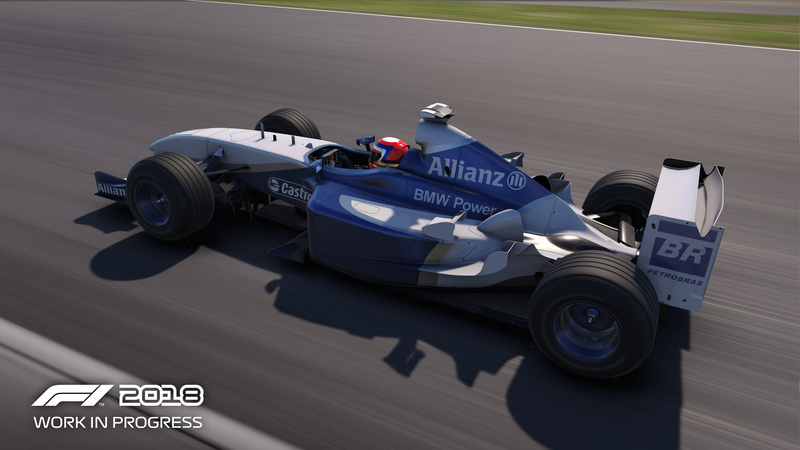 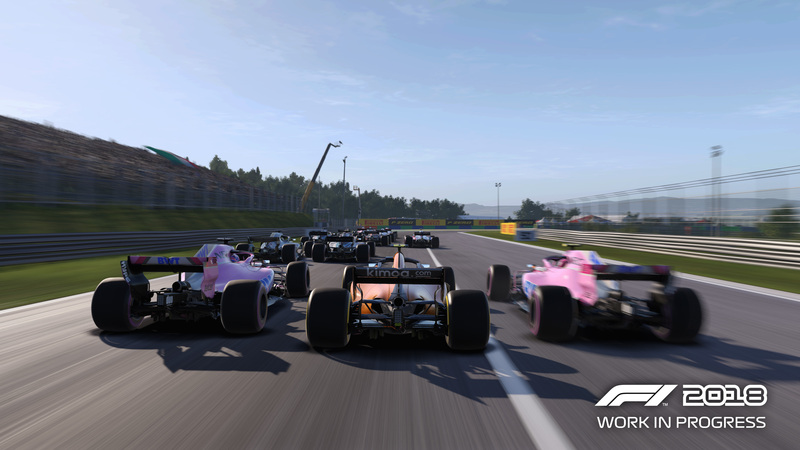 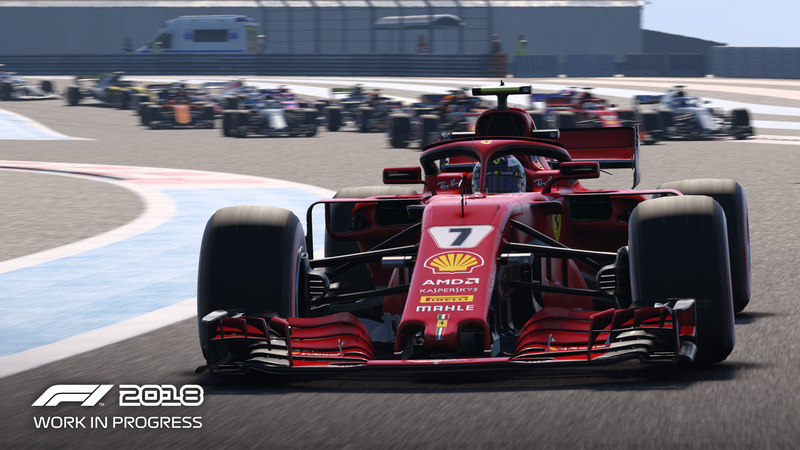 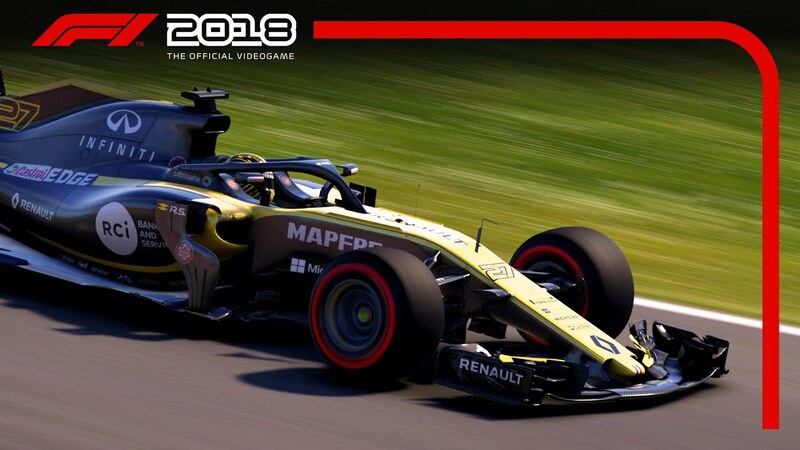 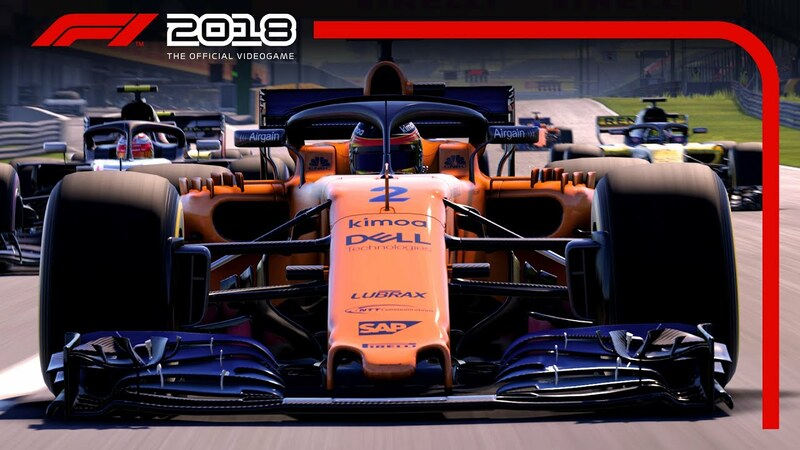 F1 2018 features all of the official teams, the drivers and all 21 circuits of the thrilling 2018 season. 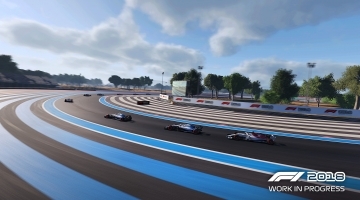 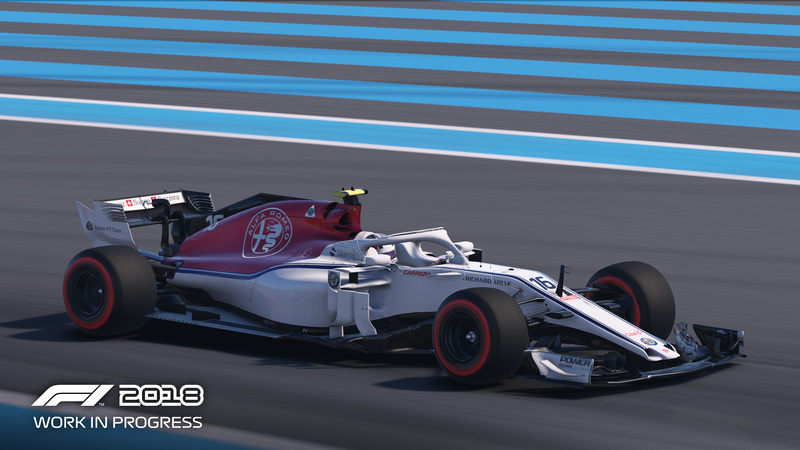 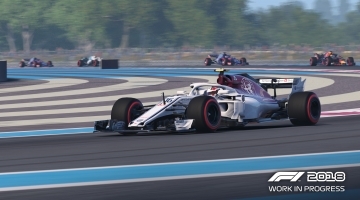 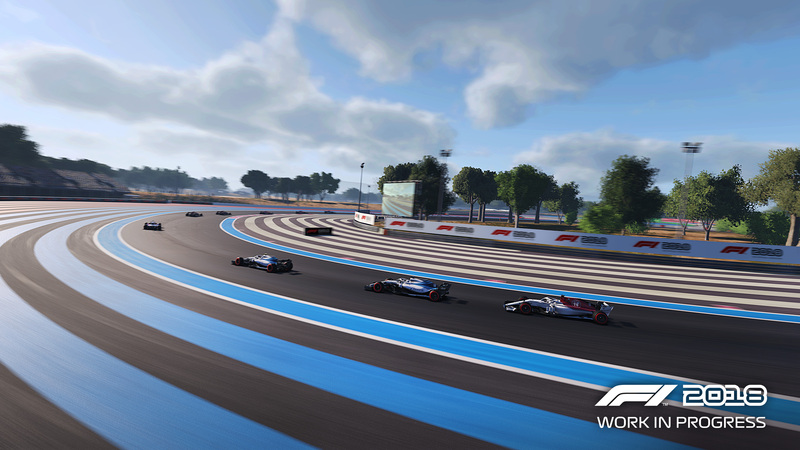 This year sees the return of the French and German Grand Prix™ to the calendar meaning that you can now race at Circuit Paul Ricard for the first time ever in the series while the Hockenheimring makes a return. 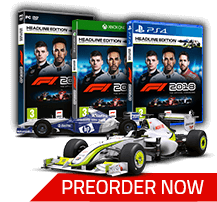 With more classic F1 cars than ever before and the most accurate F1 car simulation model yet, F1 2018 releases onto PlayStation®4 computer entertainment system, the Xbox One family of devices including the Xbox One X and Windows PC (DVD and via Steam) worldwide on Friday 24th August.